(From the beginning of the universe “OM Tat Shat”) these words are being used to signify omnipresent God is OM. It said that the OM came in to existence with the creation. 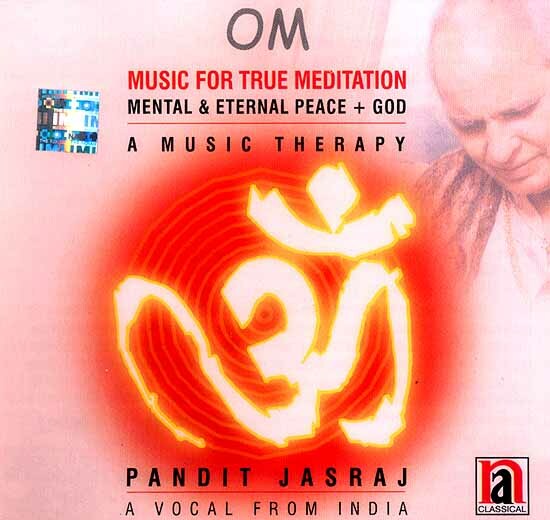 Here Pandit Jasraj has presented OM in pure musical tones on the basis of pure vedic traditions. OM is A musical treatment, through the regular use of which, a restless heart and stressful mind can attain eternal peace and come closer to God. With the sadhana of “OM”, one meditate with ease.